Earlier today, Lionsgate released Effie Trinket's Capitol Portrait, first look at the District 12 Chaperon in The Hunger Games sequel, Catching Fire via Capitol Couture. And now, we're getting another one from Fandango. 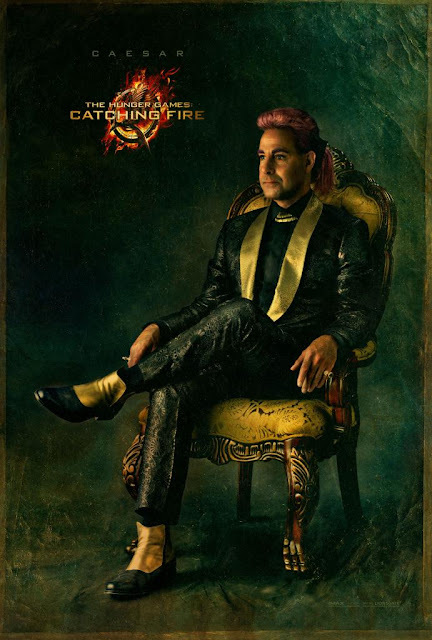 Here's Caesar Flickerman's Capitol Portrait! 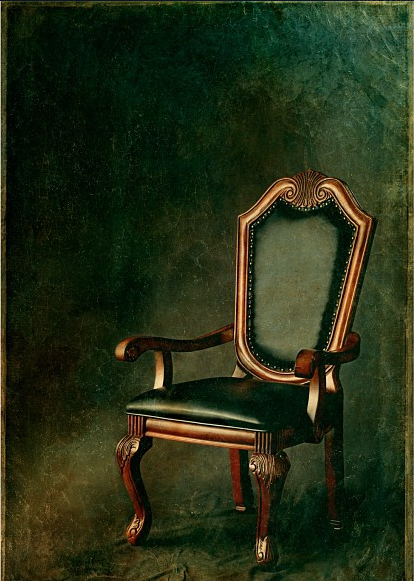 According to the countdown at Capitol Couture, the next portrait will be posted tomorrow at 1pm ET. Hmmm...Are we seeing a pattern here? Does this mean we'll also get two tomorrow? Stay tuned and tell us what you think in the comments.